The base corrects reddened areas, making the skin colour uniform. It smooths the complexion and prolongs make-up durability. Its light, greaseless consistency facilitates application and leaves a feeling of comfort on the skin. Suitable for complexion with a tendency to reddening. 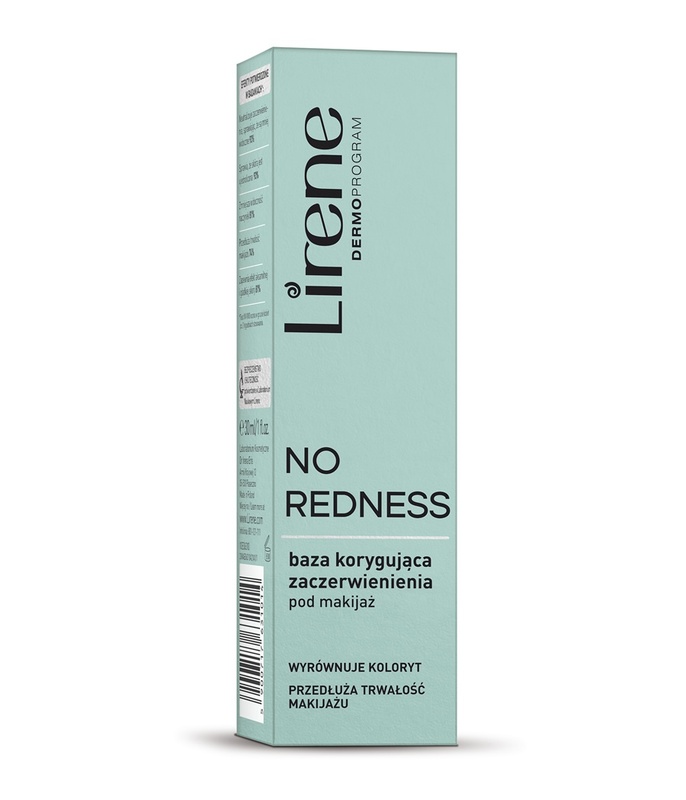 Diosmin and red vine leaf extract - enhance capillaries, contributing to their decreased visibility. A green pigment - combined with delicate illuminating particles corrects reddened areas and levels out the colour, making the skin look radiant and healthy.